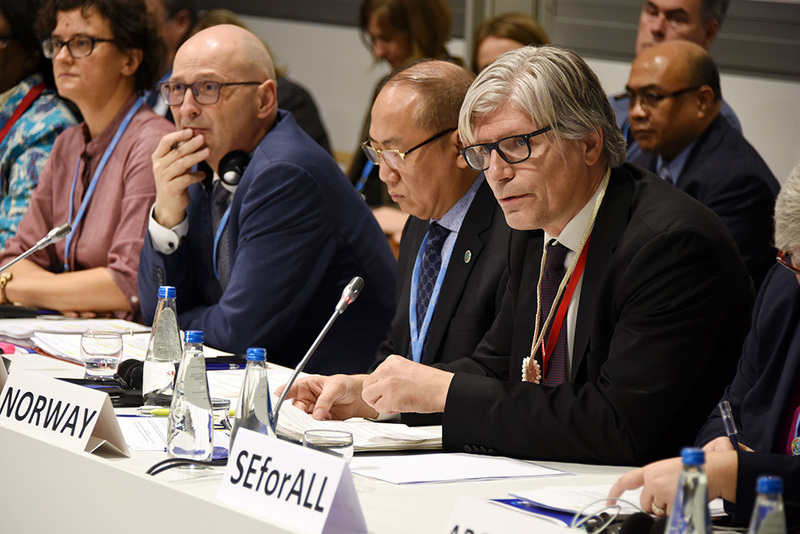 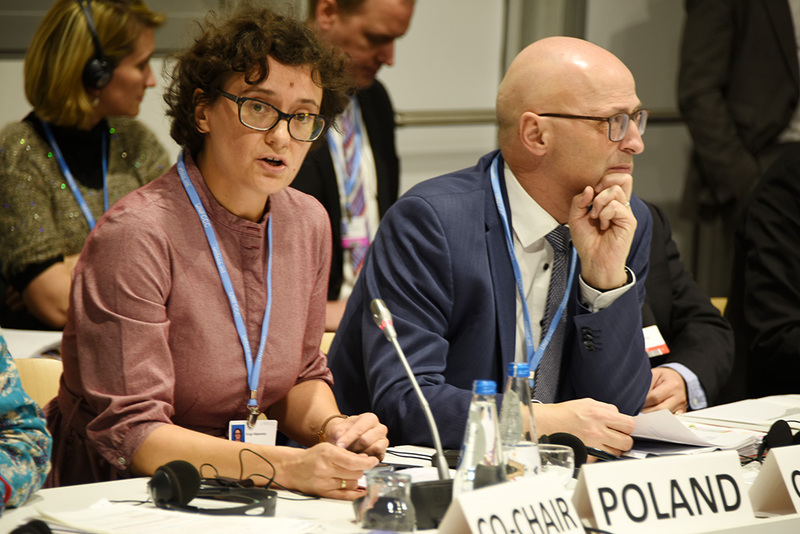 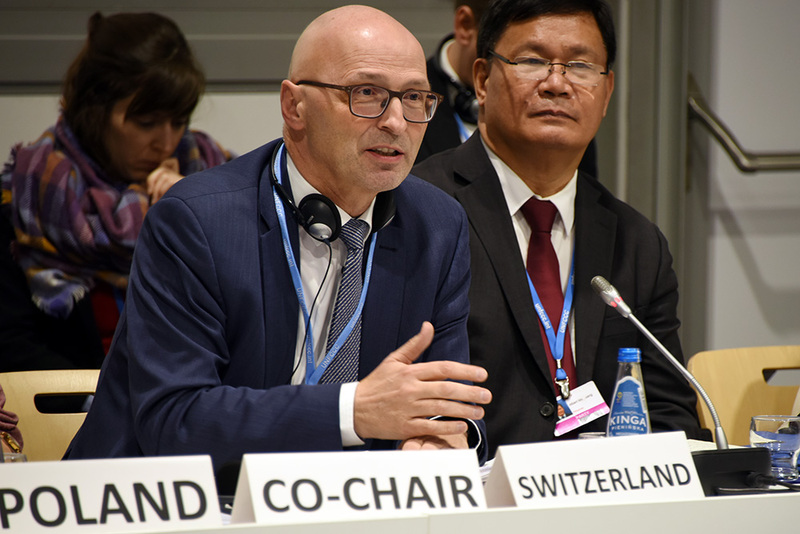 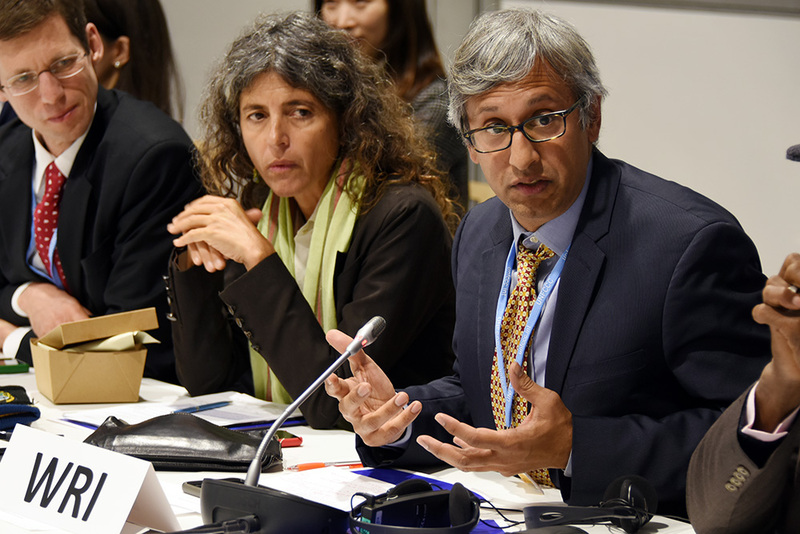 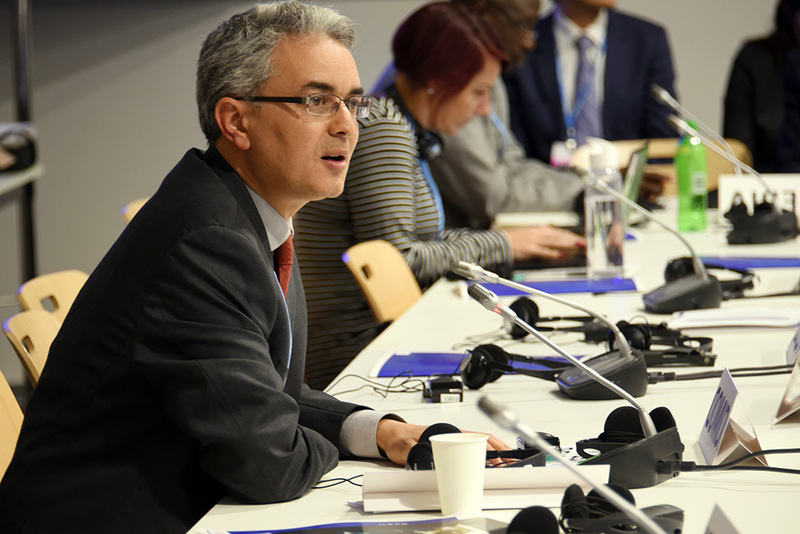 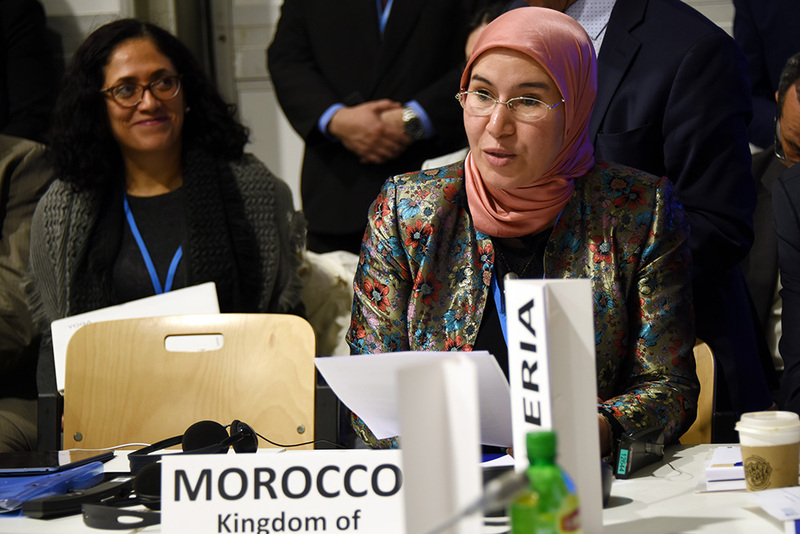 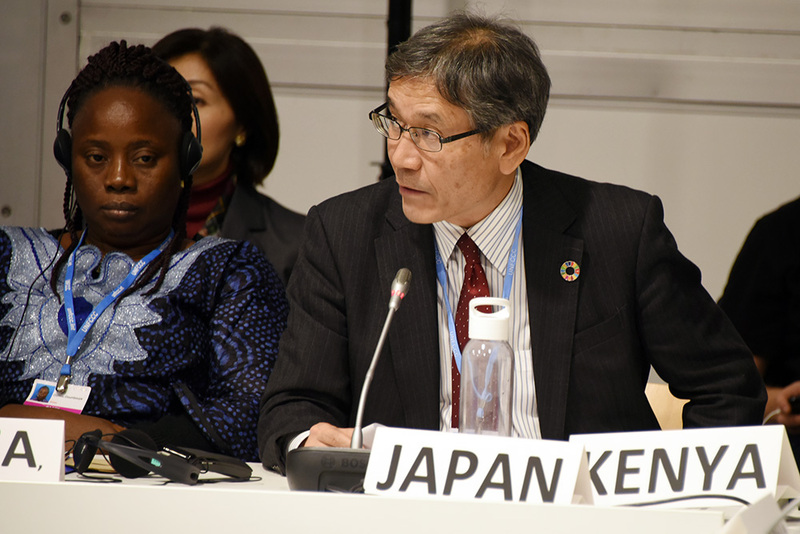 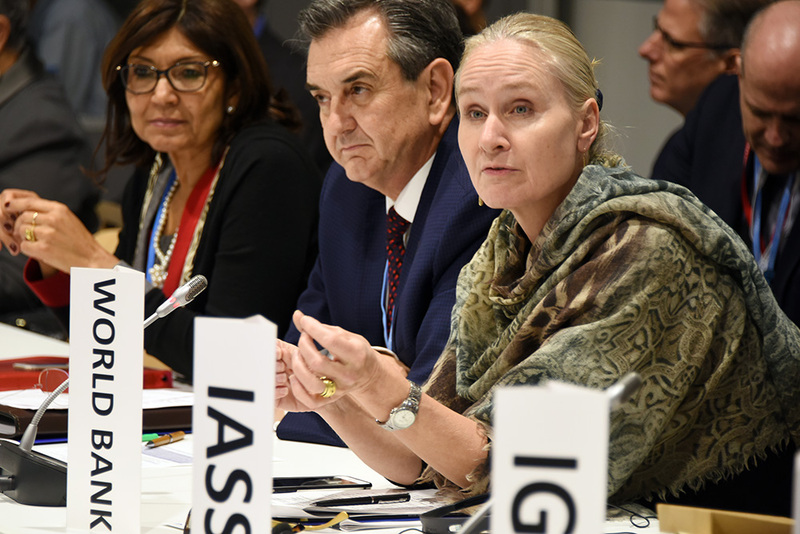 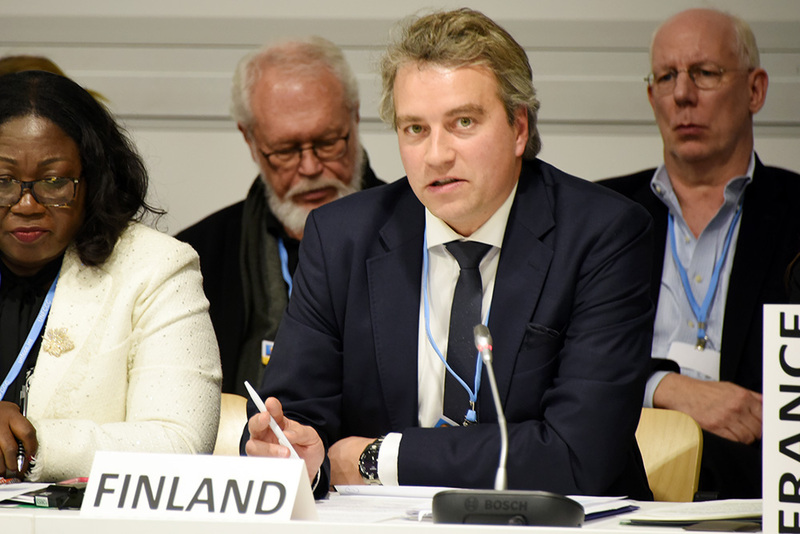 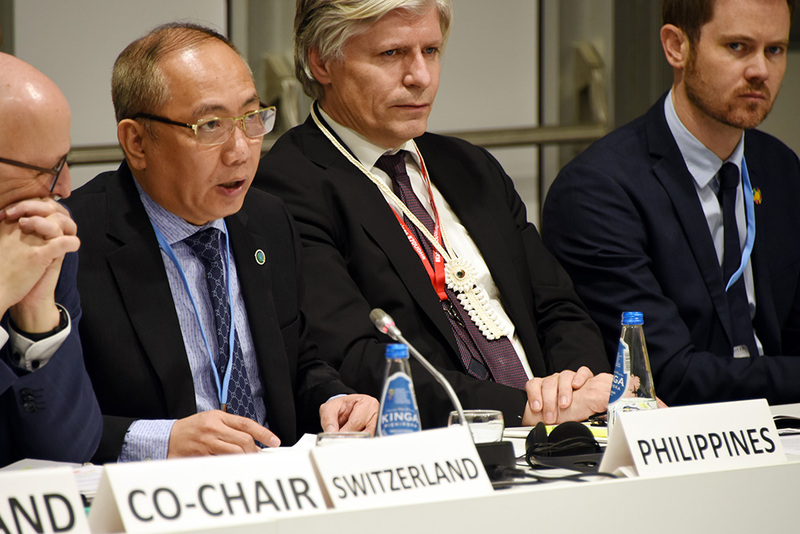 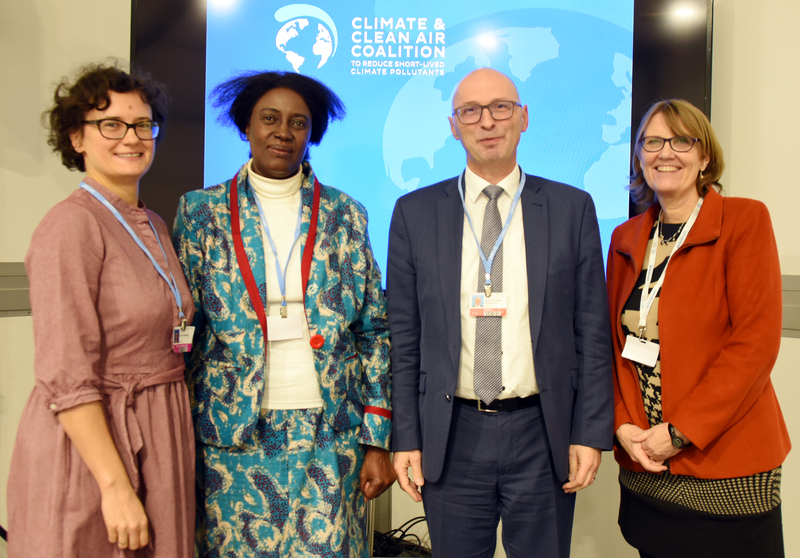 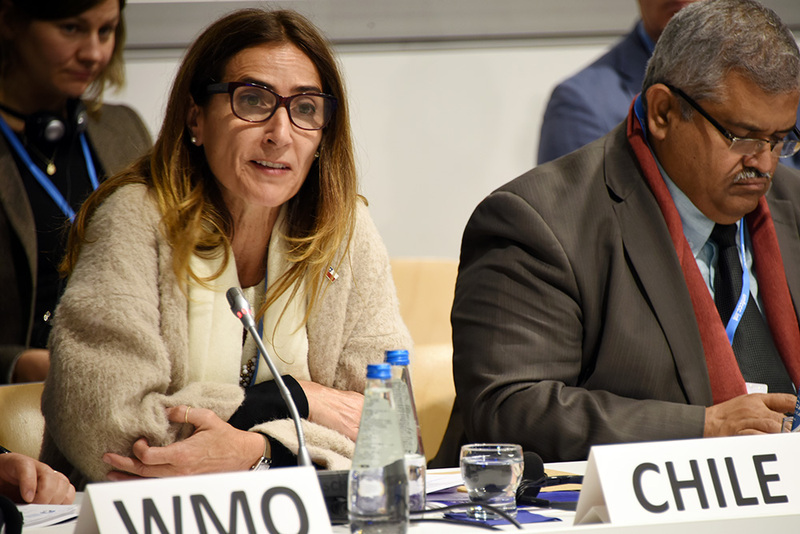 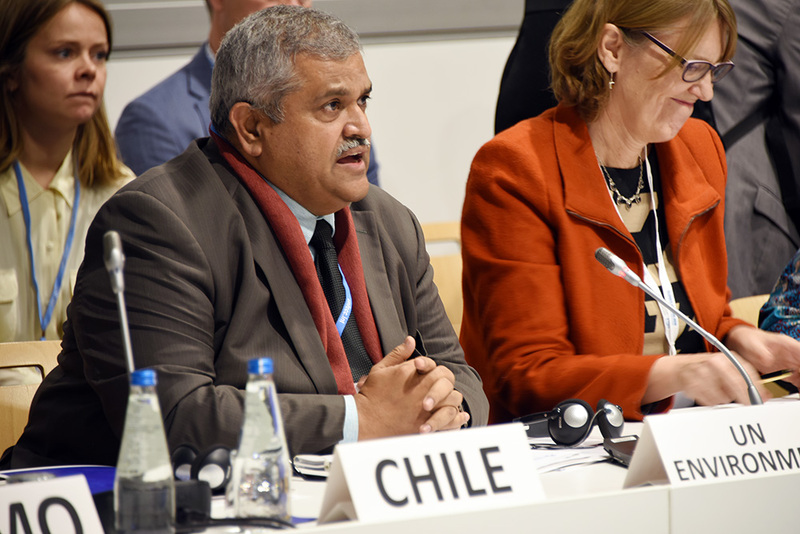 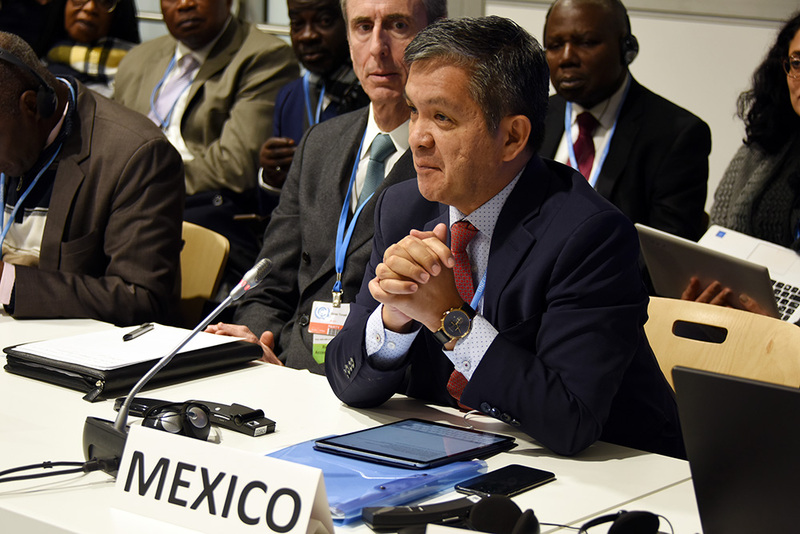 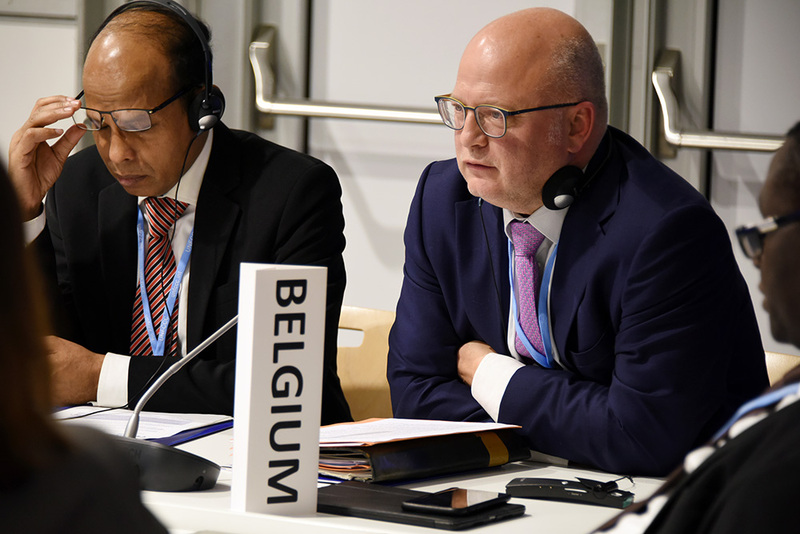 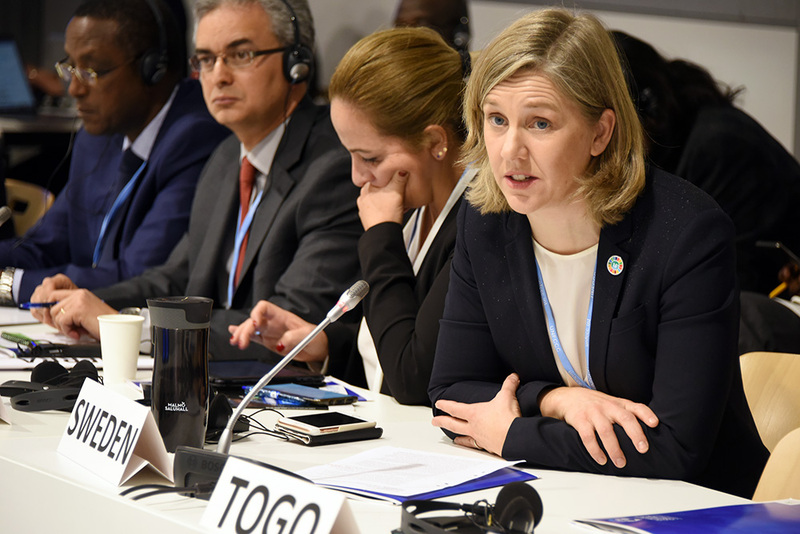 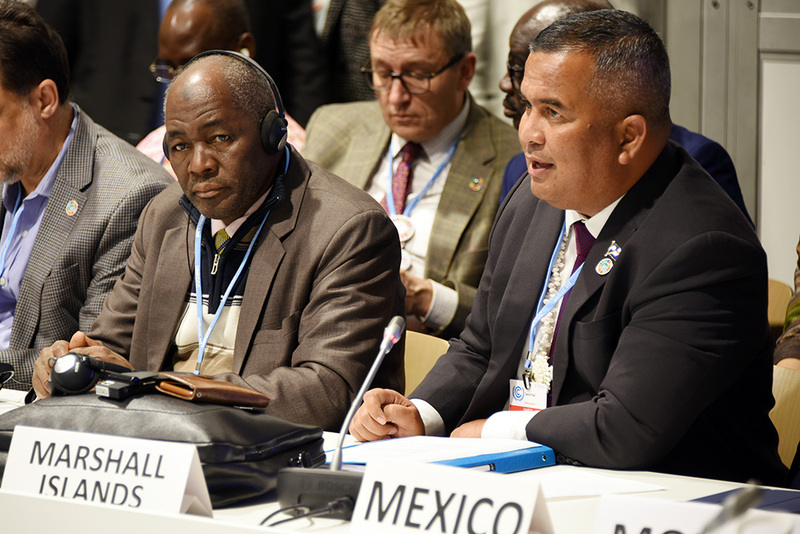 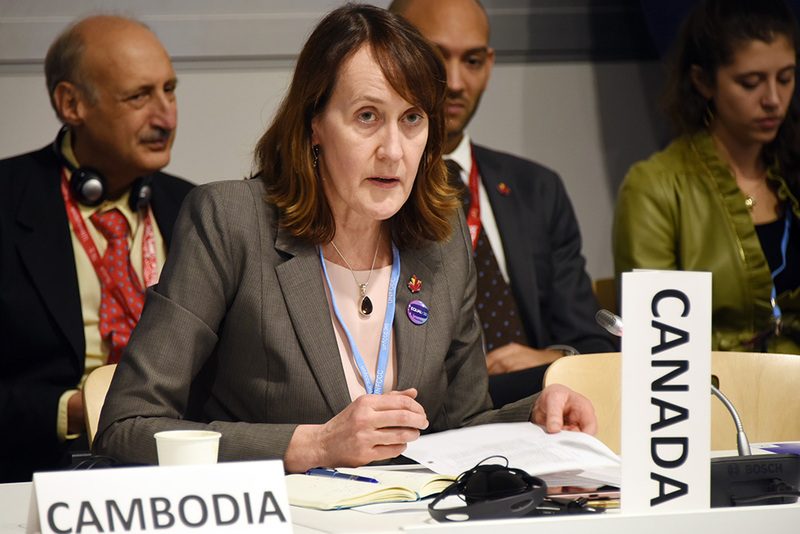 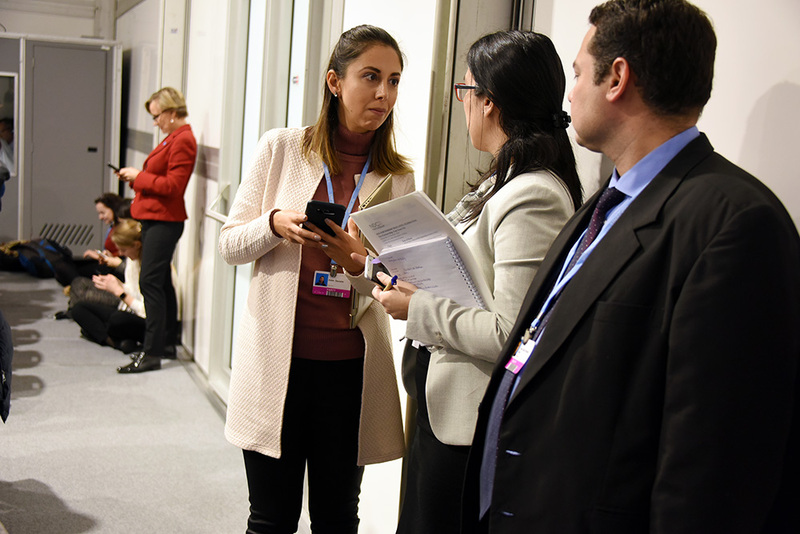 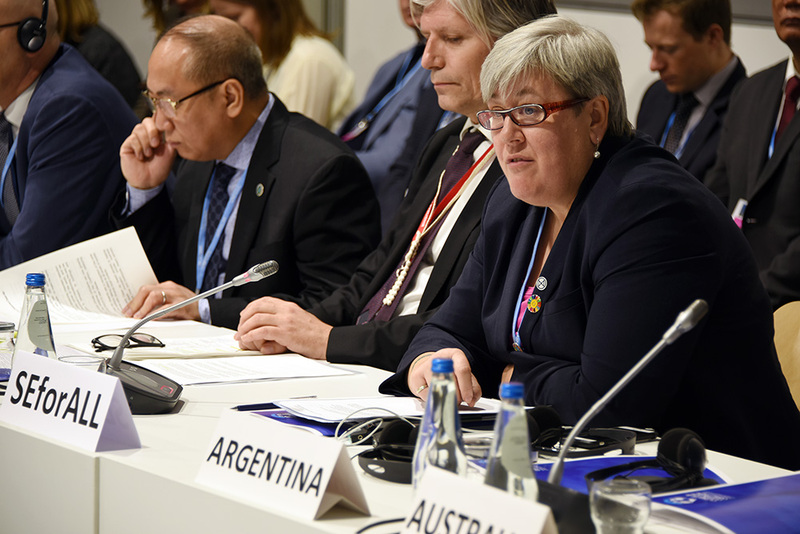 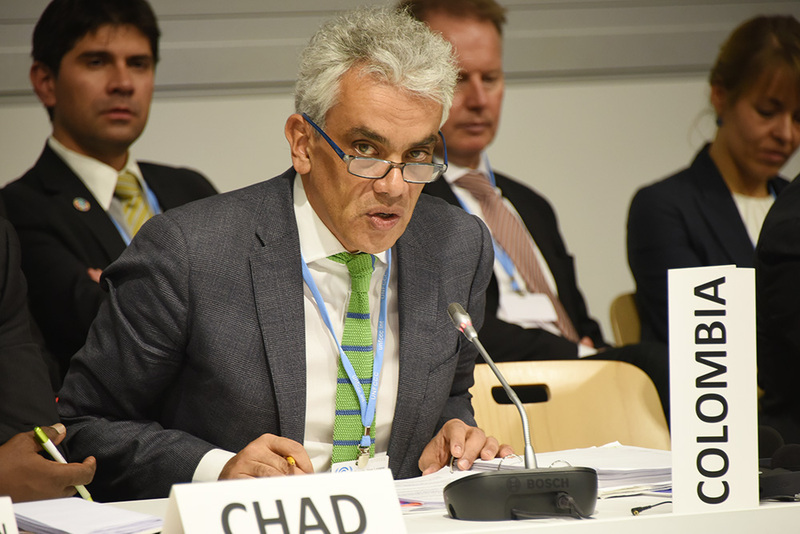 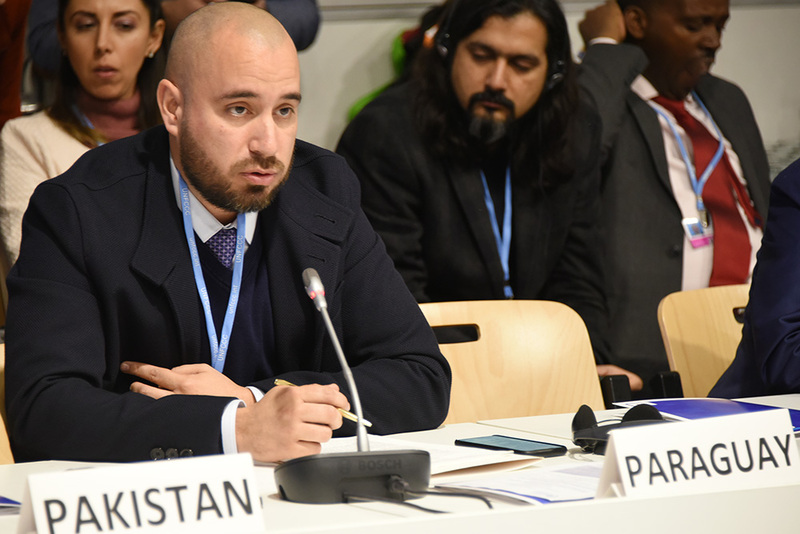 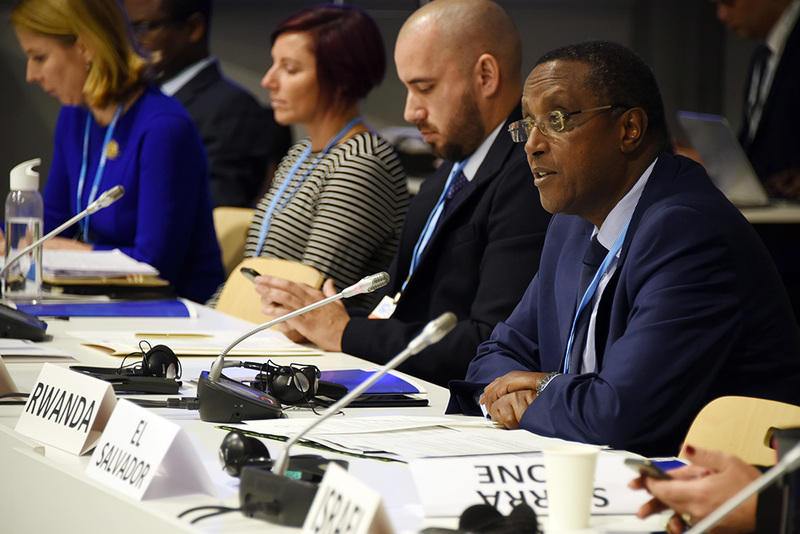 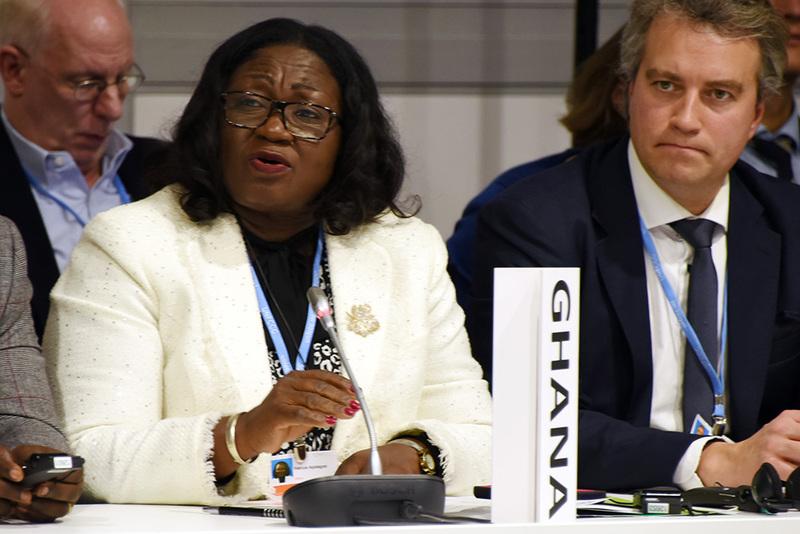 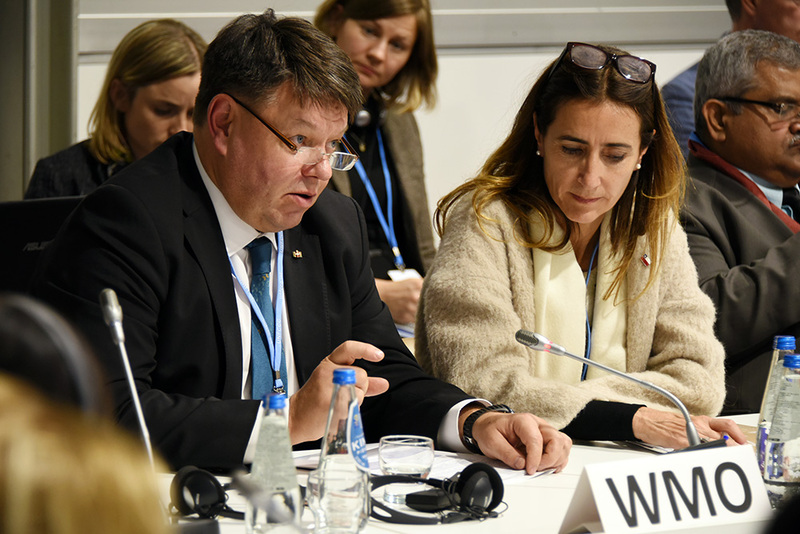 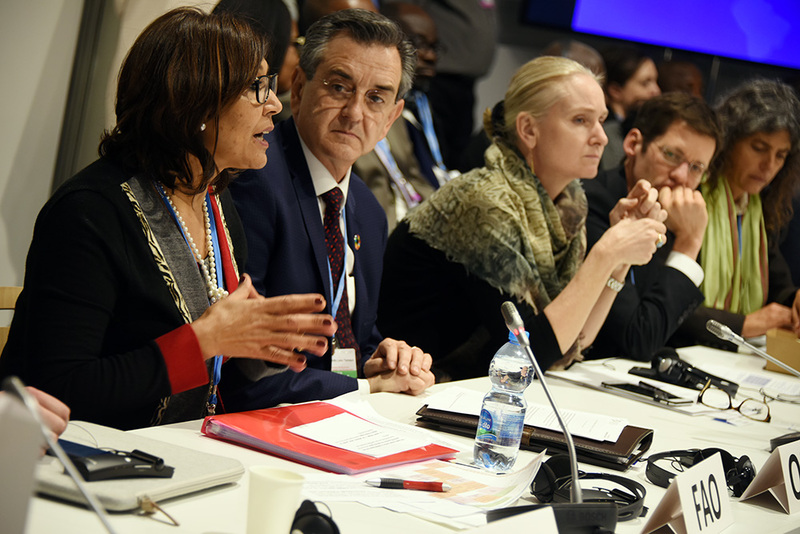 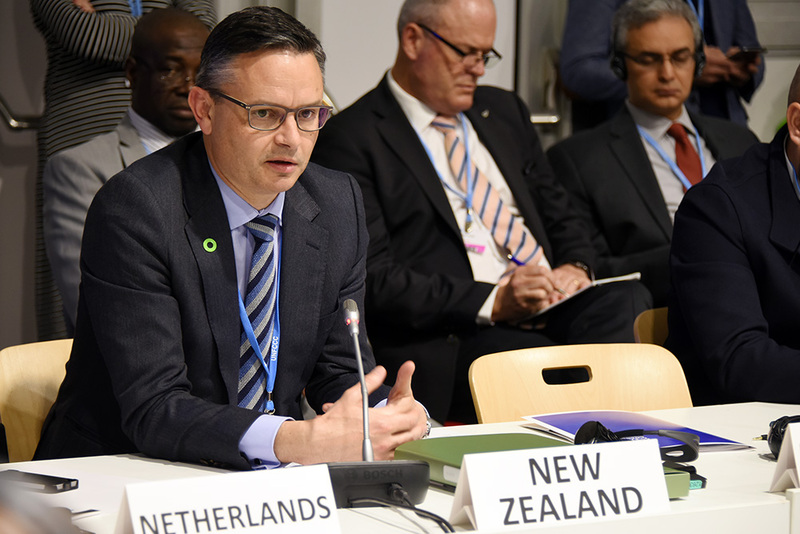 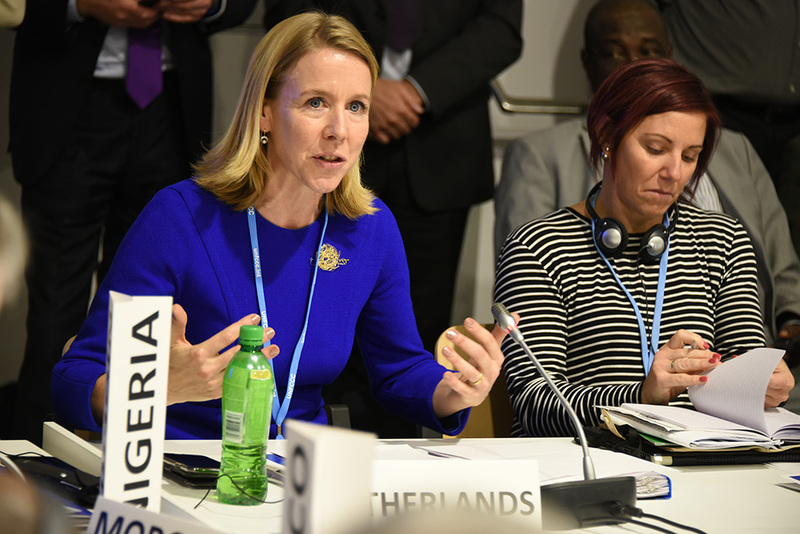 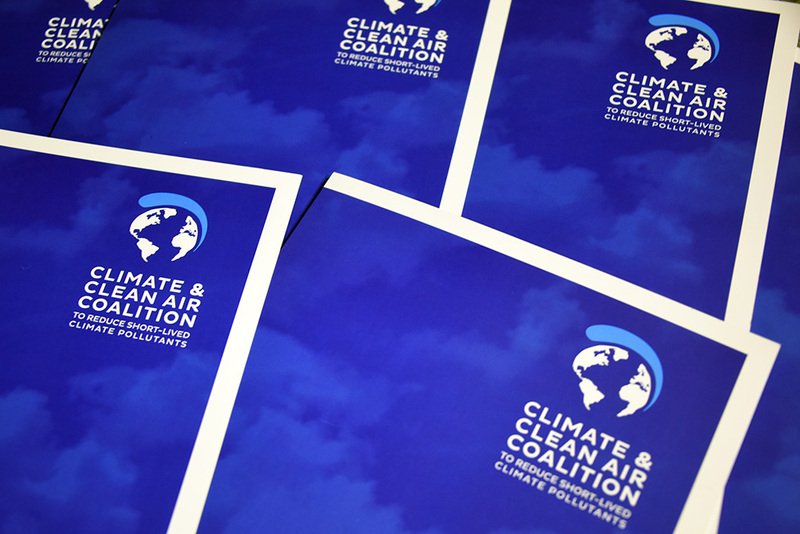 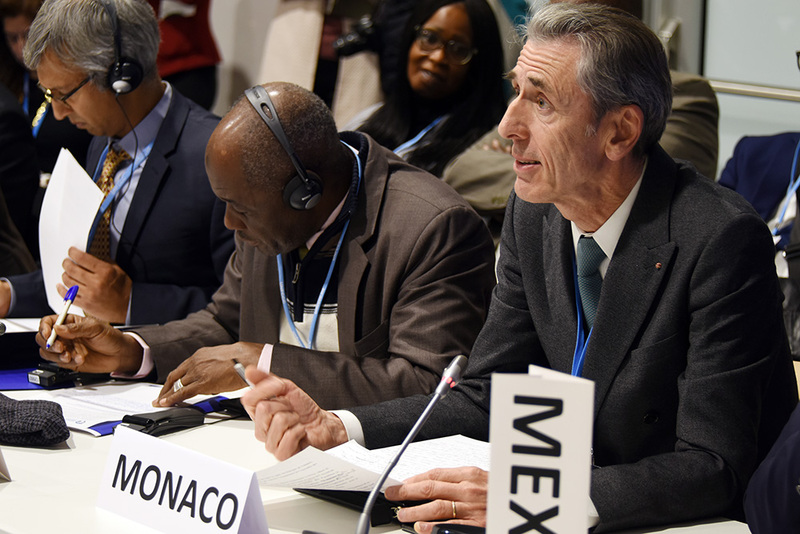 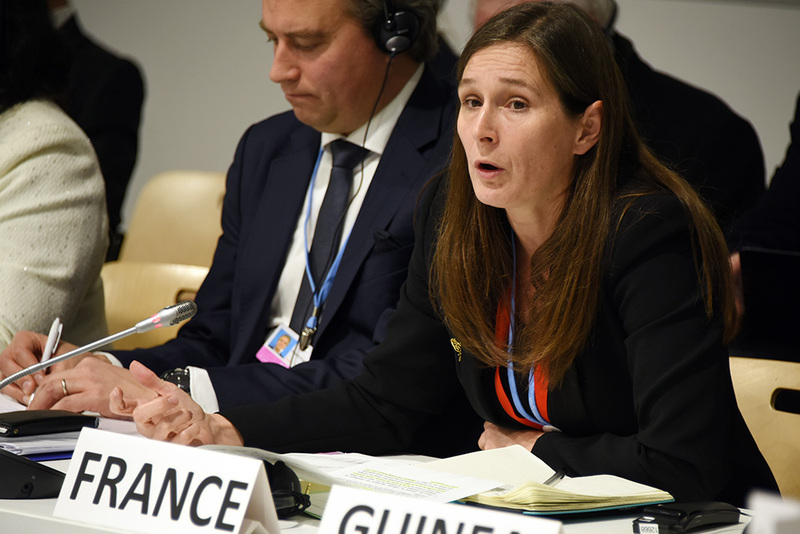 The Tenth High-Level Assembly (HLA) of the Climate and Clean Air Coalition to Reduce Short-Live Climate Pollutants (CCAC) convened in Katowice, Poland, on Tuesday 11 December 2018, in parallel with the 24th session of the Conference of the Parties (COP 24) to the UN Framework Convention on Climate Change (UNFCCC). 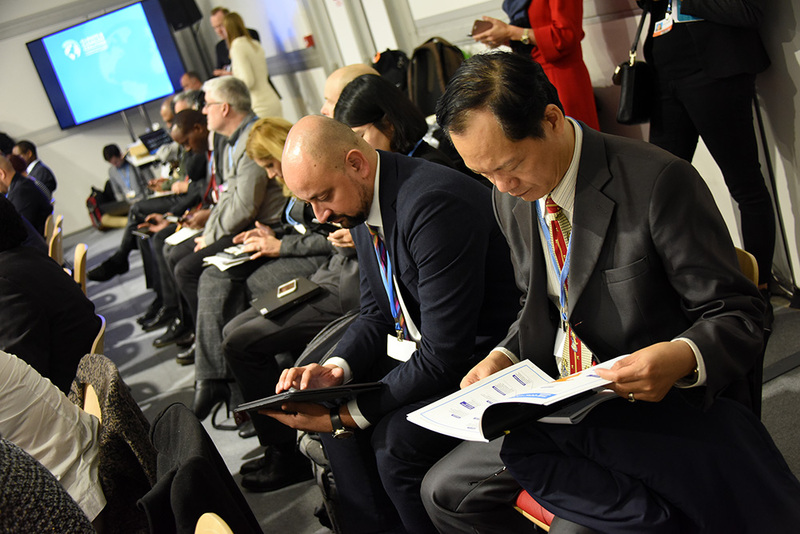 The HLA was attended by high-level representatives of governments and international and non-governmental organizations. 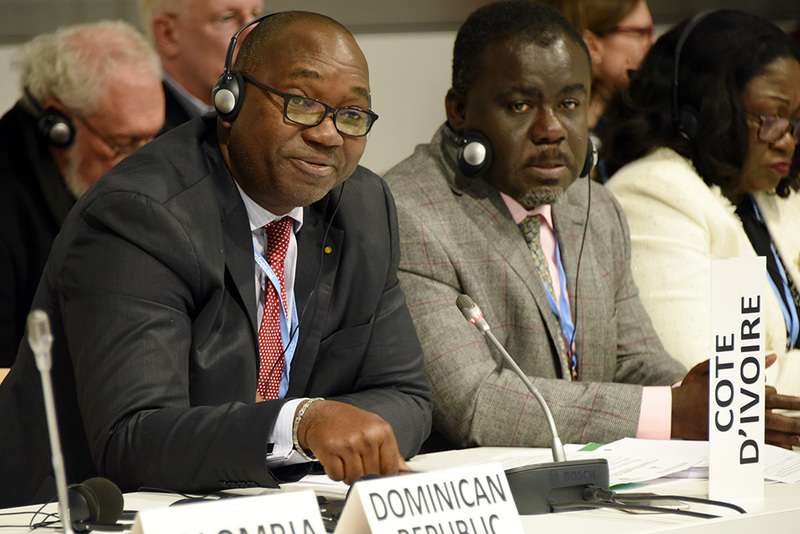 The Assembly addressed the importance of reducing short-lived climate pollutants (SLCPs) to combat climate change. 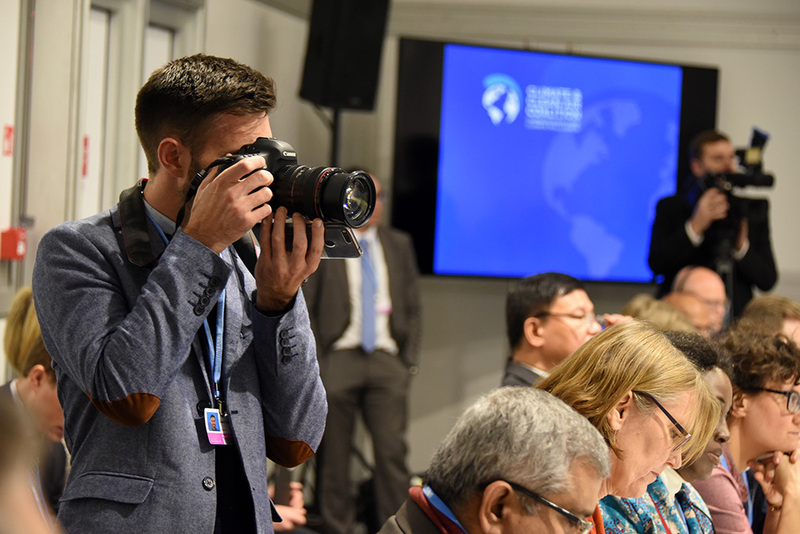 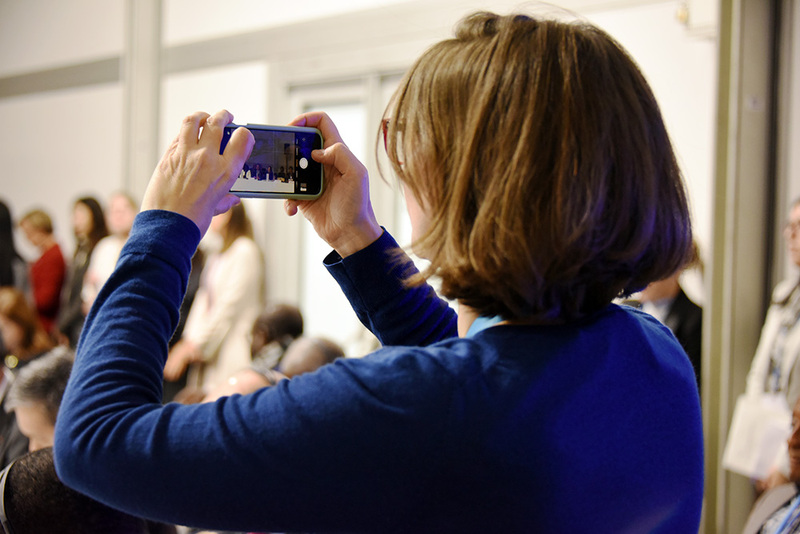 IISD Reporting Services, through its ENB+ Meeting Coverage, provided web coverage from the 10th CCAC High Level Assembly. 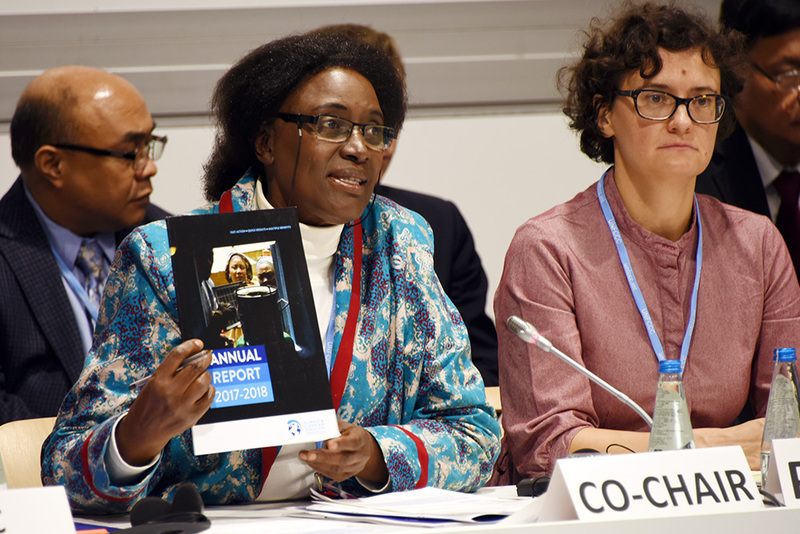 In addition, IISD Reporting Services published a summary report of the Assembly in HTML and PDF.